Combined team Jays and Mudcats scrimmages will be held this weekend, Saturday and Sunday, at 2 PM at Memorial Park. All interested players are strongly encouraged to attend. 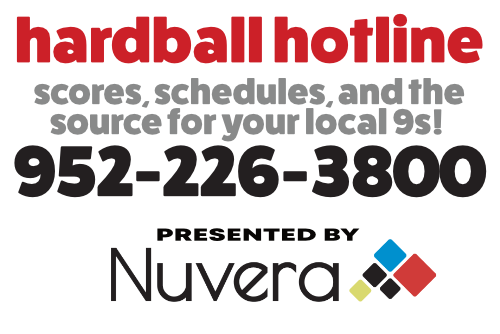 Please contact the Hardball Hotline at 952-226-5460 for updates or in case of inclement weather.